Spotify, undoubtedly, is one of the most favourite of today’s music streaming services. 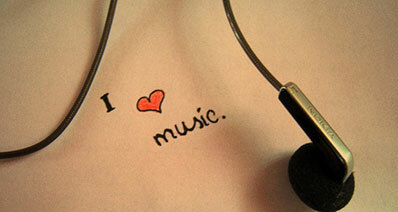 Many of us enjoy listening to music on it for free without minding an ad or two in between the tracks being played. However, there is no denying the fact that those small ads can be a bit of a downer if you were having a party and they kept on interrupting your party music. Imagine the scene when you and your friends are having a great time swooning to good music and all of a sudden an ad for, for example, a car company rings in everyone’s ears. 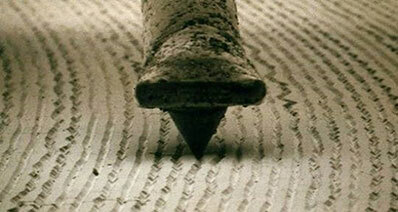 Now, that would be a huge dampener for all, who want to avoid at any cost. Well, so we started our research to find some ways out of this situation. We wanted to find out the different ways of listening to music on Spotify with no ads, so that the music and party lover could enjoy and have a great experience. Take a look at what we found as given below, we are sure that you will like it. Now, this is one of the simplest ways of trying out Spotify with no ads at all. 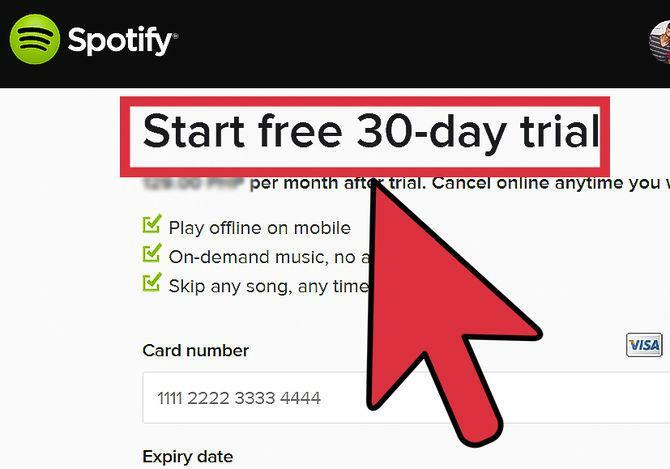 Just upgrade your account on Spotify to a month of premium service for free. 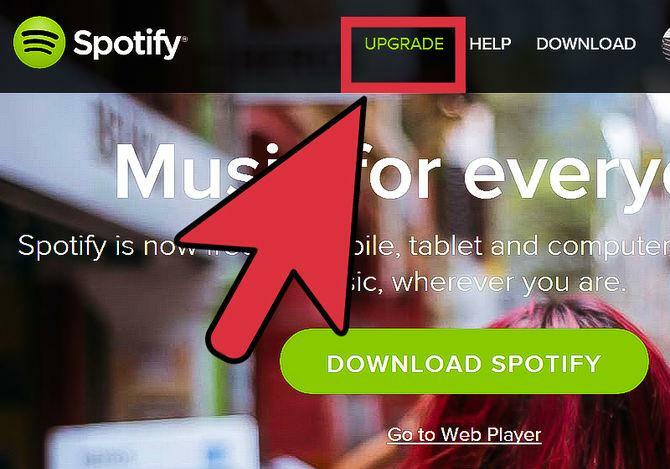 All that you have to do is to login to your account on Spotify, and then click on the option "Upgrade". Then, you should see the option to "Start free 30-day trial" and that’s it. Although this isn't clearly a Spotify accepted method of removing ads, however a lot of user we have spoken with have tried and tested running Spotify with a proxy server. Guess what, they were successful! In the simplest words possible, a proxy server is a computer that connects your desktop / laptop with another computer network service. In other words, you could be sitting in Japan, a country where Spotify hasn’t launched yet and using a proxy server you could still run Spotify. First, get a server. We recommend that you get one in US. DigitalOcean is a recommended proxy server provider and it is one of the cheaper options as well. Create your account by clicking here. Put anything in the hostname and simply leave the rest as it is. You should now receive an email shortly containing the password for accessing your server and in about 60 seconds or so. Then it should be up and running. Replace X.X.X.X with the IP as given in the email sent to you from DigitalOcean, and enter your password when it is asked for. This should have a proxy server running for you. Now, setup the SOCKS proxy to address 127.0.0.1 as well as the port to 8080. 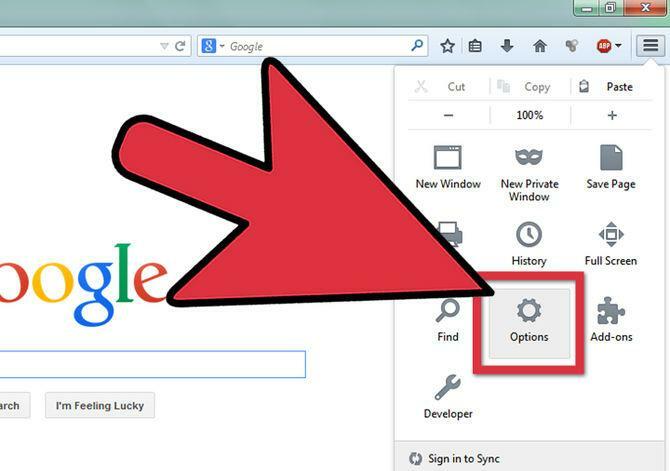 If you use Mozilla Firefox, you will be able to set this up just for the browser. 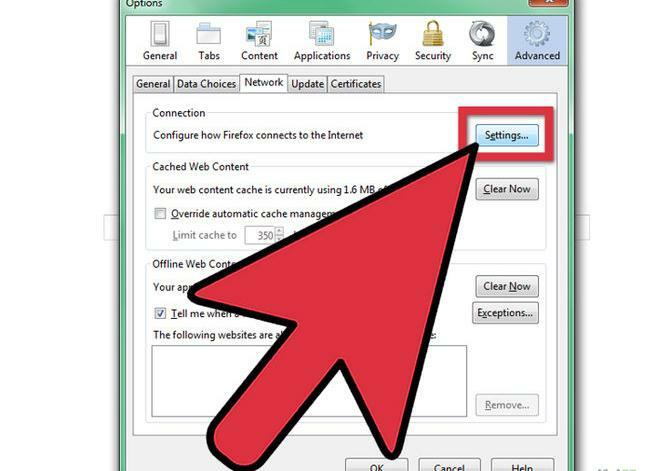 Here’s how to do it on Mozilla Firefox. Go to the menu icon on Firefox and then click on Options. Now, from the Options menu, select Advanced as shown in the below screenshots. 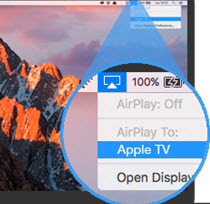 Once the Advanced options are open for you, select the Network tab and click on the button Settings. 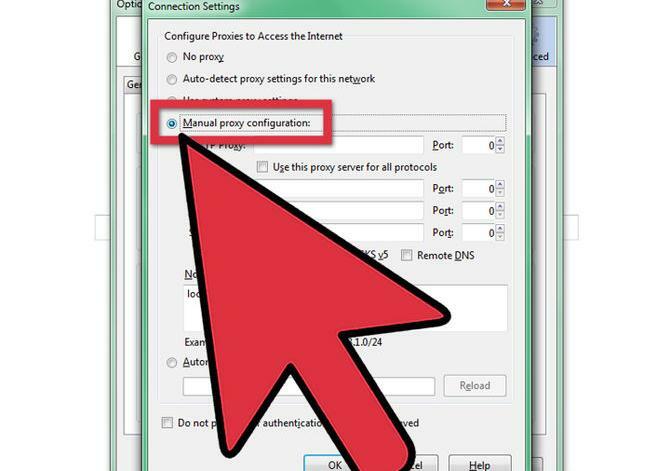 On the next screen for Connection Settings, select the option of Manual proxy configuration. Now, enter the proxy information as given on the email from DigitalOcean and hit OK. Ensure that you have selected the radio button for SOCKv5. Create your account on Spotify at last. Once you have set the proxy server successfully, access the Spotify website and register there. After creating your Spotify account, go to the console that you used to run the commands earlier and press Ctrl+C. The proxy server should now be stopped. 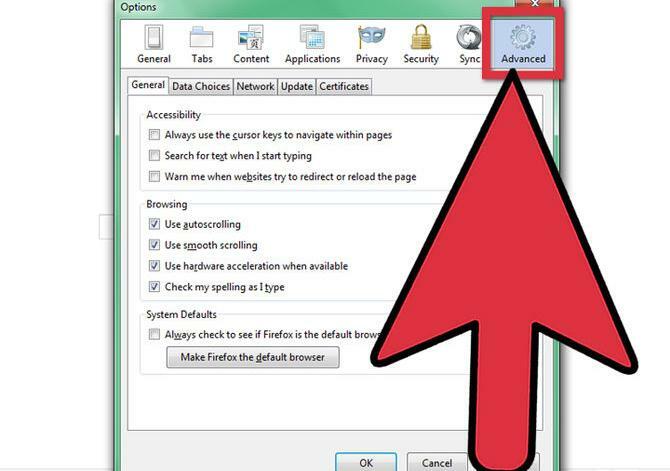 Also, go to the settings on Firefox and select the option of "No Proxy". With all of the above done correctly, the only thing left to be done is for you to set up your payment method on Spotify and configure it. Click here to do that and there you go, now you can enjoy Spotify absolutely ad free. It is the best way to keep enjoying playing music on Spotify with no ads, which keeping your account open and active even after the initial 30 day free subscription. Enter the correct billing information into your Spotify account, so that they can bill you for the premium paid subscription. Also, don’t forget that Spotify prefers to provide a free month of subscription only to those who are its potential subscribers. Hope you will enjoy the above options of listening to Spotify music for free and without any Spotify ads.